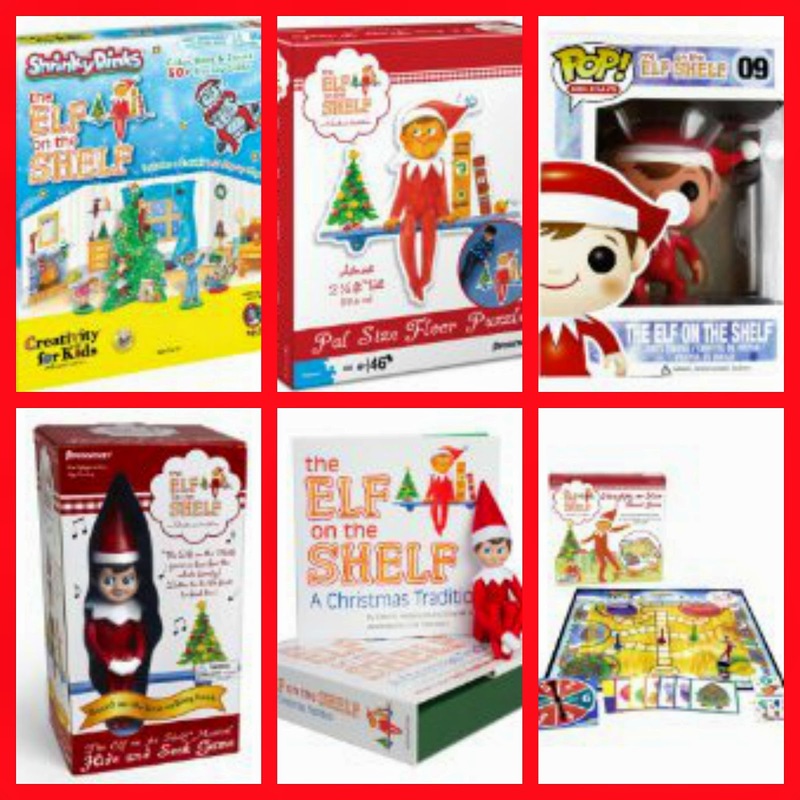 Cheap Mama Chick: Elf on the Shelf Discounts! Elf on the Shelf Discounts! Does your Elf on the Shelf come bearing a gift on his return? The Elf on the Shelf Advent Calendar - order now and it will be delivered to your home on November 1st! See the all above Fun Elf on the Shelf items here!